The bachelorette weekend was the start of wedding season not only for me, but for many of you as well. I have several weddings to attend this year, and probably next year too! Multiple weddings means multiple dresses, which can become expensive. I understand you don’t want to wear the same dress at different weddings if the same friends/guests will be there; neither do I! Of course there are many stores that sell beautiful dresses, but for something different while perhaps saving some money, here are some other ideas to consider. 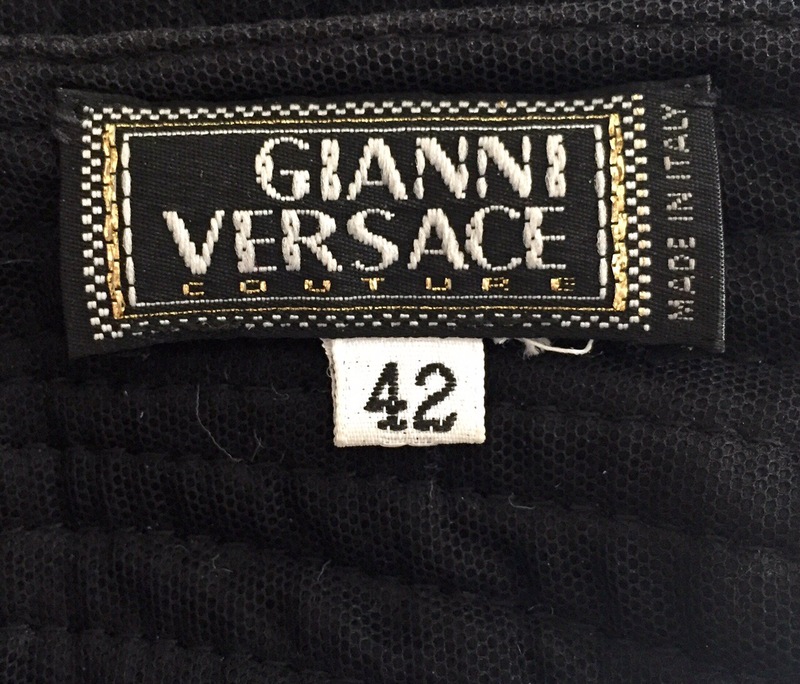 The first option is a designer consignment store, which is where I bought this gorgeous Versace. I love Lilise in Concord, NH. She has a wonderful selection of clothes, accessories, handbags and shoes- some with the tags still on them! It’s not many places that you can find a couture dress for under $200. 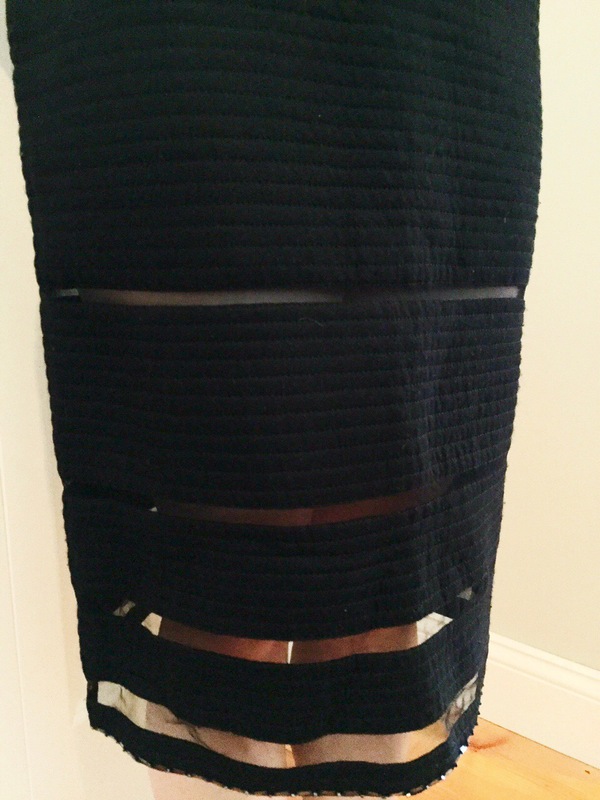 I have purchased several great items ( Burberry skirt, Calvin Klein dress, to name a few) that I love for great prices. She posts “first dibs” items on her facebook page. 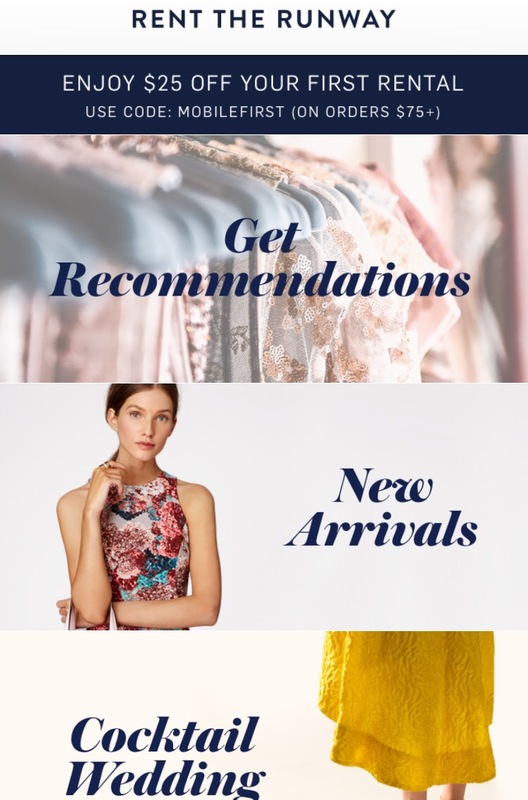 Another spot to find great deals is Rent the Runway. I think this this is a fabulous idea and although many of you have probably heard of it, it is worth mentioning in case you haven’t checked it out. Dresses on the site retail from $200 to several thousand dollars but the rental fees range from $50 to a few hundred to wear the dress for a 4-8 day period. You can read reviews of others who have rented the dress to see how it will fit and see photos of what it looks like on “real women”. You can order a second size for free to give you some flexibility and take some of the stress out of ordering. I hope that this will help you find a great dress for all of your upcoming events. Who knows, maybe now you will have enough money for that great pair of shoes you’ve had your eye on.